I'm in the process of editing a significant photo shoot, and I felt the need for a bit of diversion. 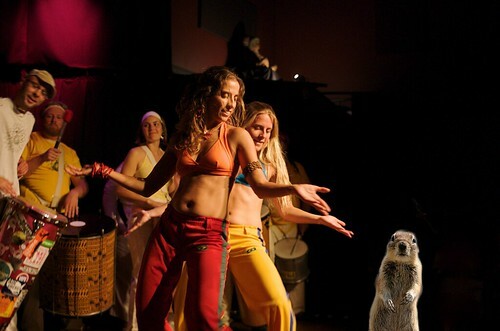 I was reading a favorite blog, TYWKIWBI (that is, Things You Wouldn't Know If We Didn't Blog Incessantly) and they linked to a site that will insert a squirrel into your photo. WTF? So I did it, and it cracked me up. hahahahaha, thanks for sharing, your photo cracked me up too.